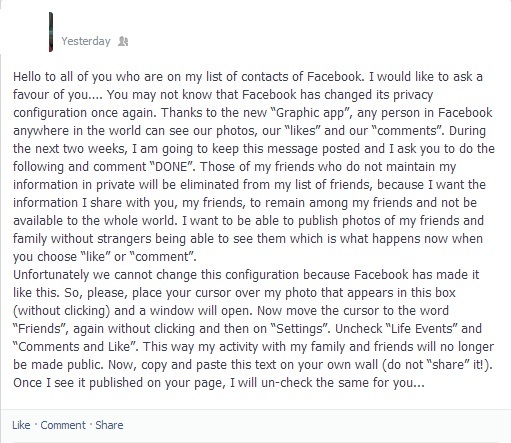 I saw this from my Facebook News Feed. A bizarre highly unusual phenomenon shocked the southern Philippine residents as of this 8:00 am (UTC+08:00) there were confirmed reports that a 3 straight hours of heavy snowfall was reported to certain areas in the Southern region. And then I watched the video and with a replay I know it was TOO HOAX(ie) TO BE TRUE. Why? Read on..
OK some disclaimer first: I am not a video expert or a weather expert. I’m a normal IT-dude who is exposed to malware, social engineering and social media (read more about what I do full time here). So I will try to approach this Philippines First Recorded Snowfall issue from my areas of expertise and I will try to make some sense out of it. Too many missing elements to be real news/newsworthy event. No exact location (Southern Philippines/Southern region only?) Is the news outfit reporting that lazy enough (or incompetent enough) not to give the exact location? C’mon name the Province and City or Town, so that we can verify its authenticity. Exaggerated? 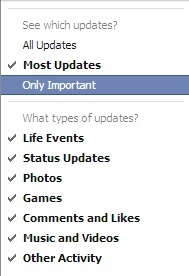 Or is Media (Conventional and Social ones) in the Philippines that slow? 3 straight hours of heavy snowfall? 3 hours??? Social media (twitter, FB) isn’t that slow to pick up Bizarre events like this and I believe that the rivals biggie News/Media outlets (GMA,ABS-CBN,TV5,Inquirer,Rappler,etc) will catch the story and will make a big fuzz of it in all media. CC and Copyright Infringement. YouTube video text description got some copyright infringement warning then mixed it up with Creative-commons. Hehehe nice combo! I just smirked and said to myself: maybe I missed that malware from my breakfast menu (Thanks Ian for letting me use the screencap). Given my observations above, I am giving a wild-guess that the people or group behind this video just wants to make it viral. Why? I’ve heard that viral videos in YouTube are good source of moolah, cash, kaching-kaching so #alamna. Wild guess lang naman ok? Sorry I am still _NOT_ buying it. I will _NOT_ embed the video here at menardconnect.com. My reason: by embedding or re-posting the video I might just contribute to making it viral. My advice to my FB Friends and readers: Do Not Share/ Do NOT Repost That Philippines’ First Recorded Snowfall video in FB. 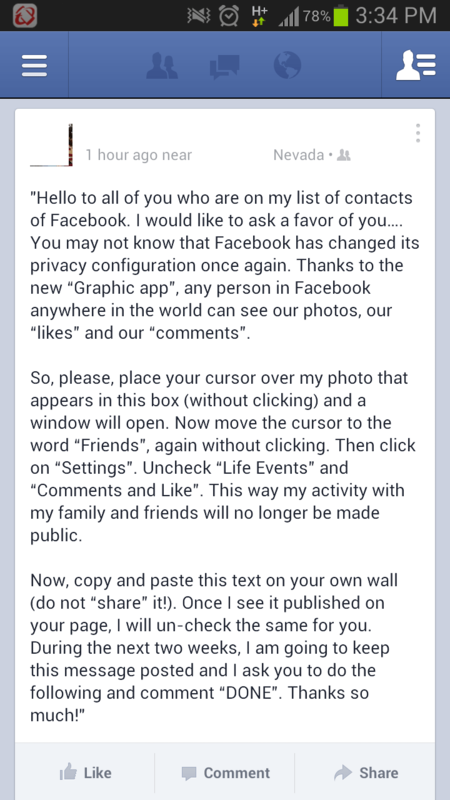 Let’s help remove some of the clutter in Facebook!!! Please feel free to repost/share this blog post/article to your timeline to help on the awareness campaign. 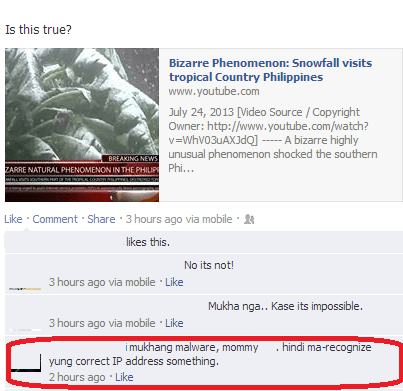 If you like this Snow in the Philippines hoax post, kindly view my other Facebook Hoax 2013 posts. The heroes and villains of Warcraft stand larger than life, even in a world engulfed by constant conflict. Below, we’ve collected the personal histories and war stories of Azeroth’s paragons. Will you fight beside them, follow them…or topple them? And then you will have Varian, Garrosh, Vol’jin, Lei Shin and others highlighted on the cover page. 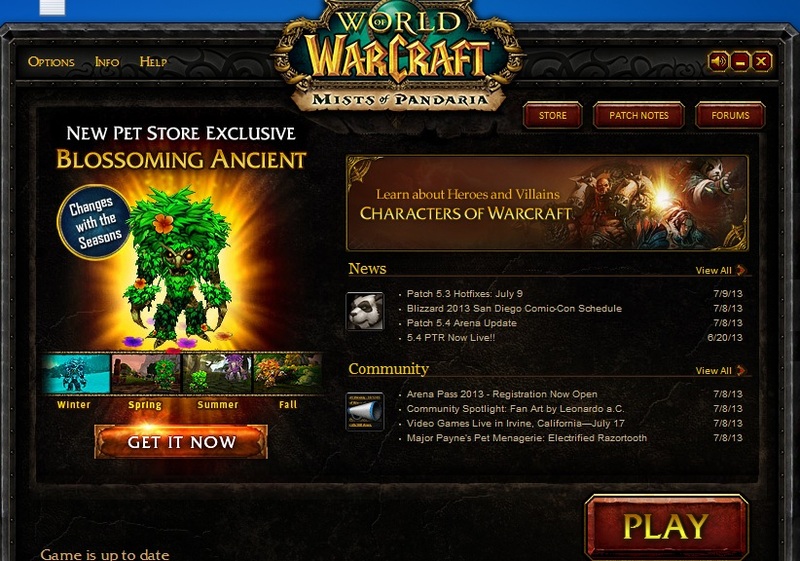 Clicking on the Warcraft heroes, the website will usually show 2 paragraph shorties, one describing the history of the character and the last paragraph their recent role, activities, highlights after the opening of the Mist in Pandaria. 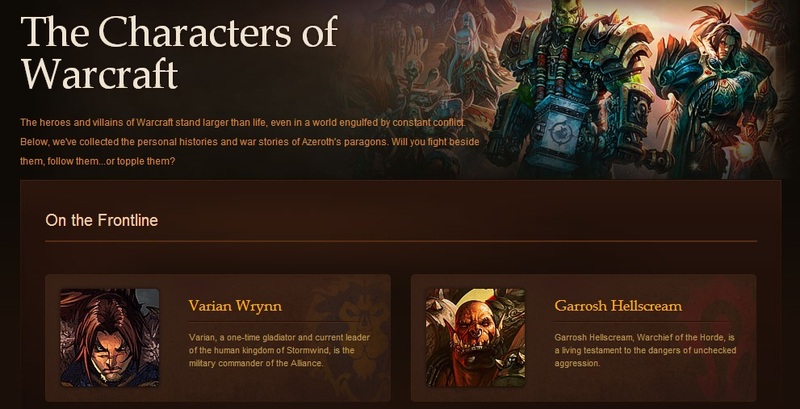 Screenshots, artworks and other links related the Warcraft lore characters are also featured in each page. So who is your favorite Characters of Warcraft? I’ve read about this new Possible MMDA Number Coding Scheme in the works, via twitter and interaksyon news website. It seems MMDA folks are contemplating on barring majority of the private vehicles in major roads of the Metro for two days a week (currently 1/week) to solve our traffic woes. Tolentino spoke to reporters at the sidelines of the two-day 11th Asian Crisis Management Conference (ACMC) at Crowne Plaza, Manila Galleria which the MMDA is hosting. The planned shift from the current two-digit Unified Vehicular Volume Reduction Program (UVVRP) or the “number-coding” scheme into a four-digit system is just one of the solutions the agency is looking at to resolve traffic woes in the metropolis. The MMDA chief said there is urgency in easing traffic problems in Metro Manila, particularly at the Epifanio de los Santos Avenue (EDSA), where more than 325, 000 public and private vehicles, or 1,200 per lane per hour, pass everyday. Tolentino explained that under the planned new proposal, vehicles get barred from roadways not just once, but twice. Read the full news article at interaksyon website. When compared to other PH Government agencies, MMDA is of higher caliber (lumevel-up na sila in my opinion). They made good progressive moves by implementing innovative changes (especially on social media and mobile apps availability). I am just sad that with this new proposal on the number coding scheme, they are back to their good old “band-aid” mentality (tapal-tapal lang muna ang solusyon), as this proposal is definitely a short-sighted one. I will not post how my officemates, irl-friends and online tweeps reacted to this proposal (but you can read some of their tweets here, here, here and here). I hope good agencies like MMDA think about long term solutions. For me, a BIG NO to this New MMDA Number Coding Scheme.